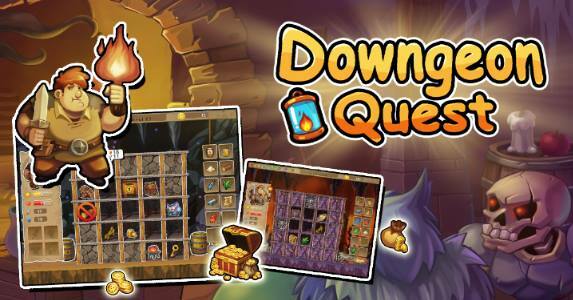 Downgeon Quest is a rogue-lite puzzle game. Dumholf needs your help to battle and craft his way through the depths of a dungeon, collecting recipes and artifacts to increase the power, and find new heroes to delve ever deeper underground! Tons of Items to Craft: collect components and craft useful items as you journey deeper into the dark! Upgrade the recipes to make them even stronger! Fabulous Artifacts: collect and showcase unique artifacts in their mansion, increasing your stats permanently and allowing to go even deeper into the dungeon! 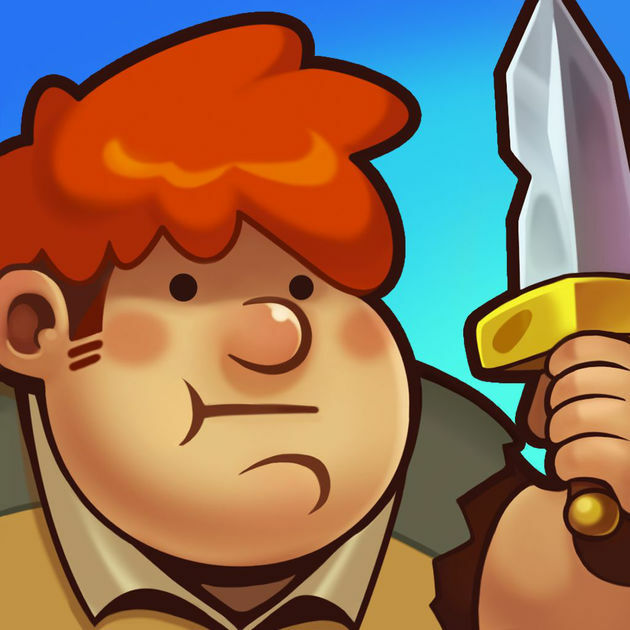 Challenging Enemies: use your wits to attack or avoid powerful enemies in the crypts! One wrong move could spell your doom! Keep Your Lantern Lit: you have to carefully marshal this item to make sure the lantern doesn't go out deep underground! Meet new friends: find out the mysterious story behind each hero, use their power to conquer the Downgeon!